e.l.f. Eyeshadow 32 Piece Palette Only $6! You are here: Home / Great Deals / Amazon Deals / e.l.f. 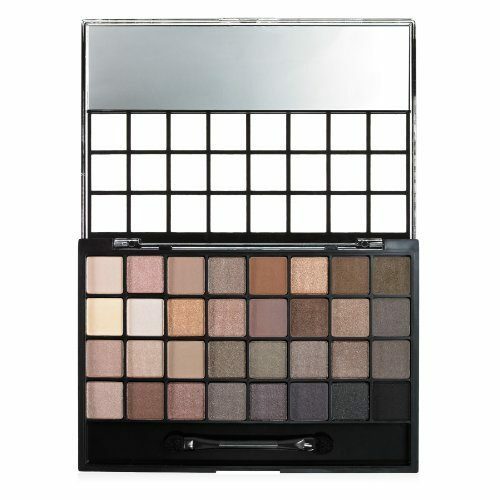 Eyeshadow 32 Piece Palette Only $6! Who wants an awesome deal on makeup?? Right now, you can get this e.l.f. Eyeshadow 32 Piece Palette for just $6! That’s just $0.18 per color! I love e.l.f. makeup. It is just as good as higher priced brands but with a much lower price tag! This is an add-on item, which means it ships FREE with a $25 purchase!